The free candle covers were created to go over LED Candles. I picked some flickering LED TEA Light candles up at the dollar store and made some covers using a sparkle yarn. I made the pattern free in case there are any questions about crocheting this quick and easy cover. These make quick Christmas gifts especially if you use a Holiday or light weight sparkle yarn. I used a baby sparkle yarn to cover my candles. These only took a few minutes to make and the results were different each time I changed yarn. 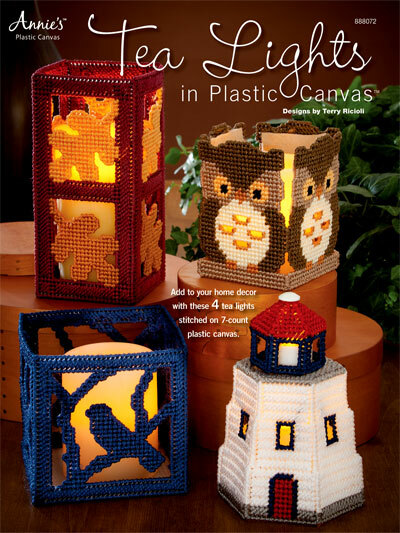 I created them in double crochet in order to get to the bottom of the candle easier to turn it off and on. These are great decorations all year round!